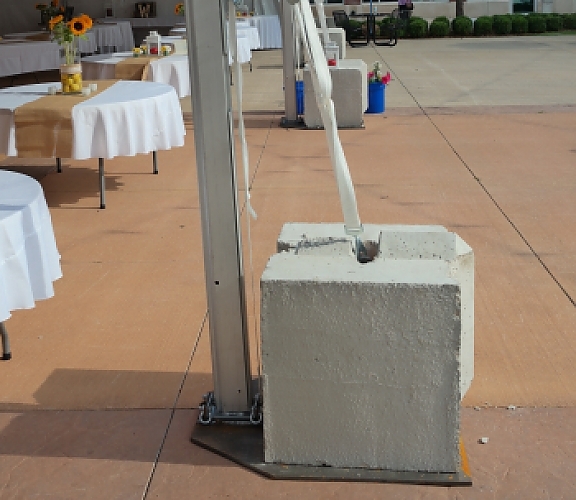 Ideally all tents should be staked into the ground but sometimes that’s just not possible. 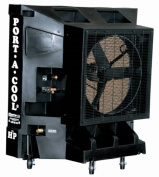 High winds have the potential to not only destroy your event but also to cause injury and property damage. 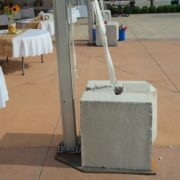 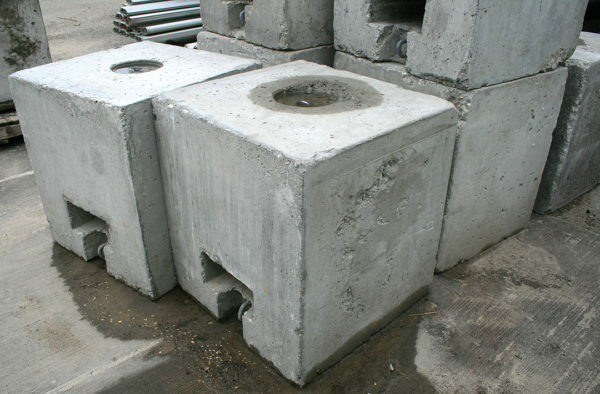 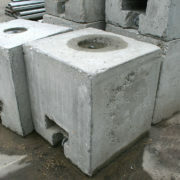 Fun Source’s customized 500 lb Concrete Blocks are the superior alternative for anchoring large tents. 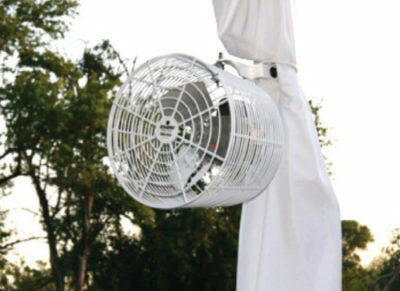 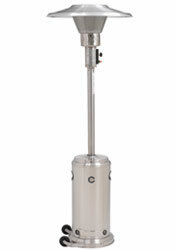 The anchors are specially designed to ensure maximum safety for your big day.